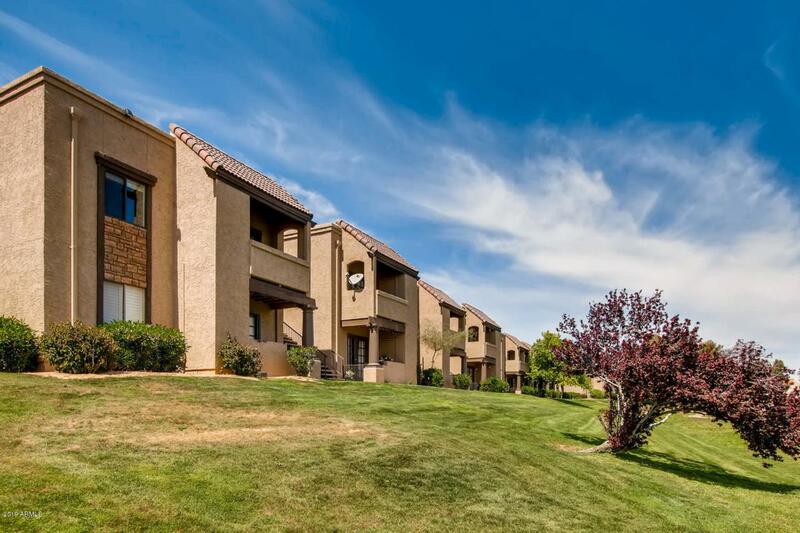 Great corner unit with sweeping mountain views and adjoining the wash.Enjoy the easy step kitchen with granite countertops, tile and stainless steel appliances. The light and bright living area with fireplace is cozy and comfortable adjoining the outside deck, perfect for your morning coffee. The roomy bedroom includes a large walk-in closet and updated bath of tile. Additional storage is available in the off the deck storage closet. 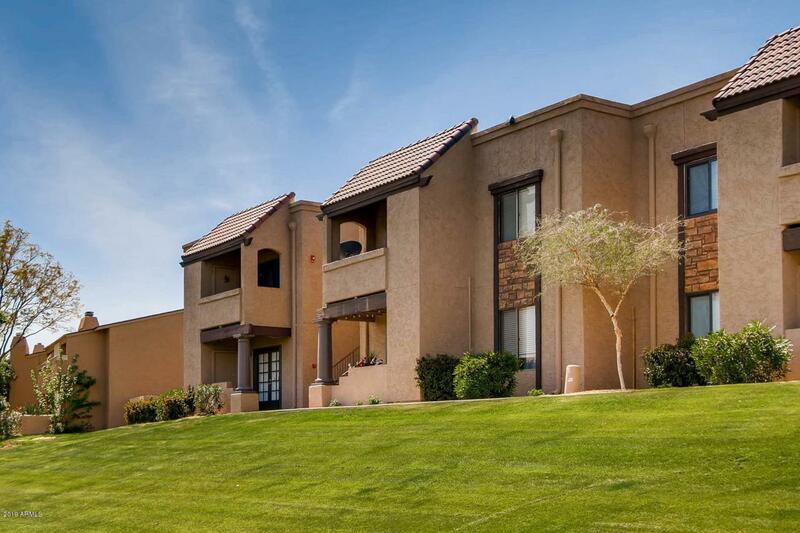 The community offers 2 sparkling heated pools, workout area and club room. 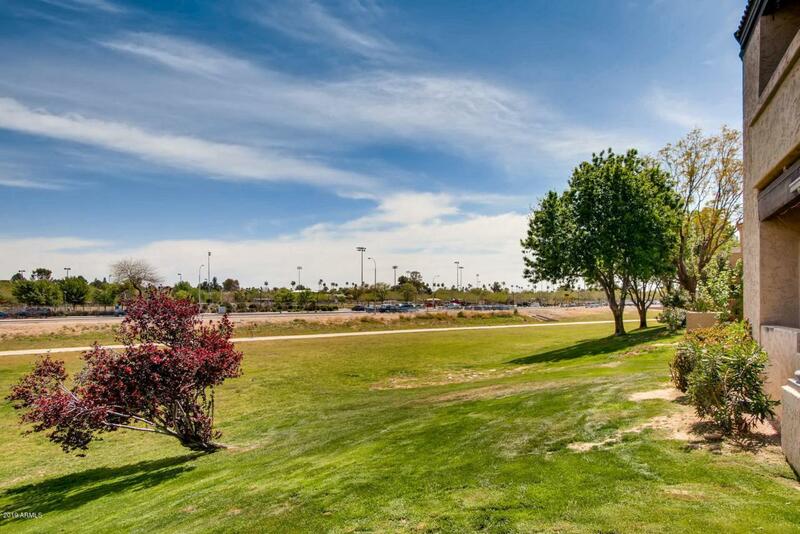 This gated, quiet oasis in Scottsdale is steps from Chaparral Park, dog park, bike paths and golf. 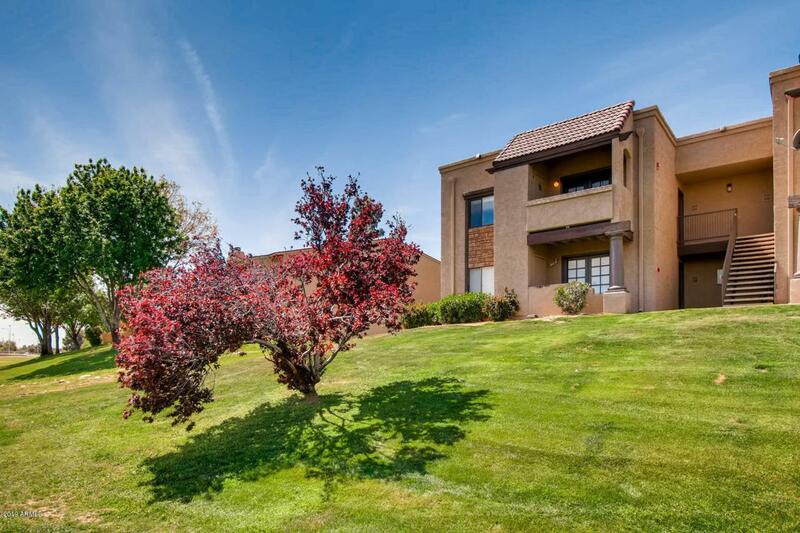 The ''Best'' Scottsdale has to offer in dining, shopping and entertainment just moments away.